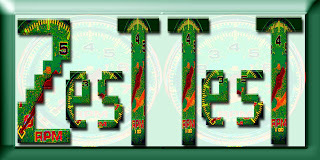 "Zestest," Zesttest, or "Zest Test" would be a good brand name for a computer help and repair site, providing a service for customers whose computers are too slow or not working at all. The root word "Zest" suggests something lively and fast, while "Test" suggests a trial and error process, often used in process of elimination in finding computer problems and also in coding. 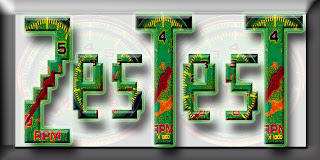 If process of elimination is fast, you will find the problem quickly and leave a happy customer with a working computer. 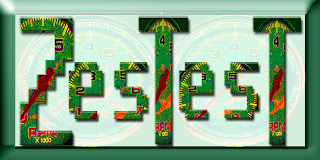 Zestest, Zesttest, and Zest Test were not found on the USPTO.gov or Trademarkia.com data bases. 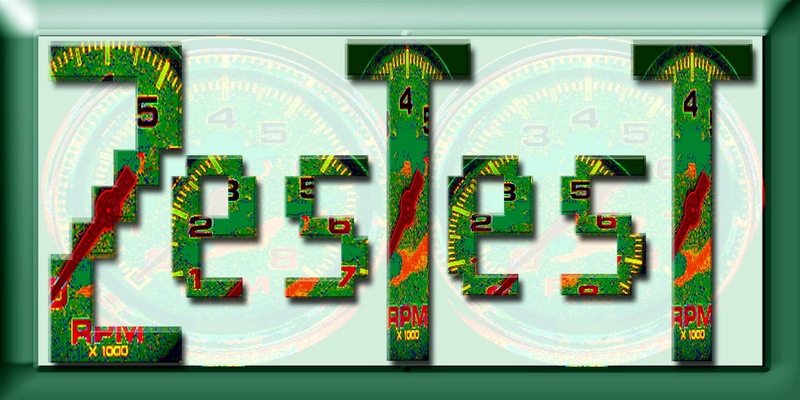 Domain (Zestest.com) at Go Daddy Auctions.